Telling you who the Public is Betting On! Bettors usually want to know how the public is betting. Seasoned gamblers want to FADE the public, believing the public loses more than it wins. Some like betting with the public, feeling good that the majority is also on the same side with their bets. Most of the other sites that claim to have accurate public betting data, use outdated generic trackers that include offshore books and bets made, not money bet. Why is that a big deal? 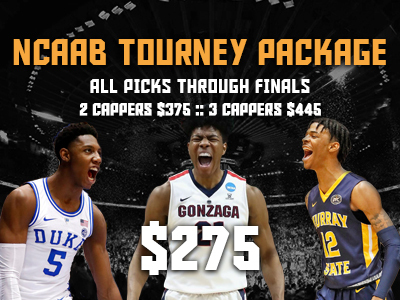 You see public numbers exaggerated due to parlays, teasers etc.. IBN's system is the first in the industry that uses direct percentages from the top 7 highest-grossing Vegas sportsbooks (no offshore books tracked! ), only filtering out MONEY bet! Now, with IBN's Public %'s, you are able to follow raw Public bet data straight from "VEGAS" sportsbooks only, showing exactly what the notorious losing Vegas public bettors are betting. Get a look at today's top IBN Trends HERE! 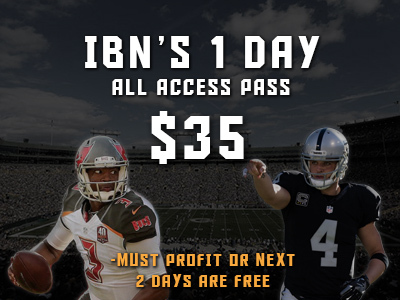 Daily Free Picks from IBN's handicappersGet some advice & leans HERE!